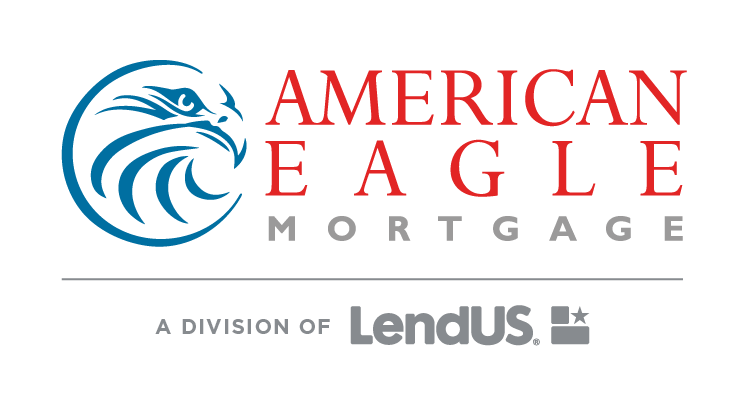 American Eagle Mortgage is seeking Loan Originators to join our Ft. Lauderdale Branch. The Loan Originator is responsible for acquiring and meeting with potential borrowers to obtain and follow through with loan applications. In addition, the Loan Originator will be the liaison between the borrower and the loan agency in order to make the loan process run smoothly. This position reports directly to the Branch Manager.